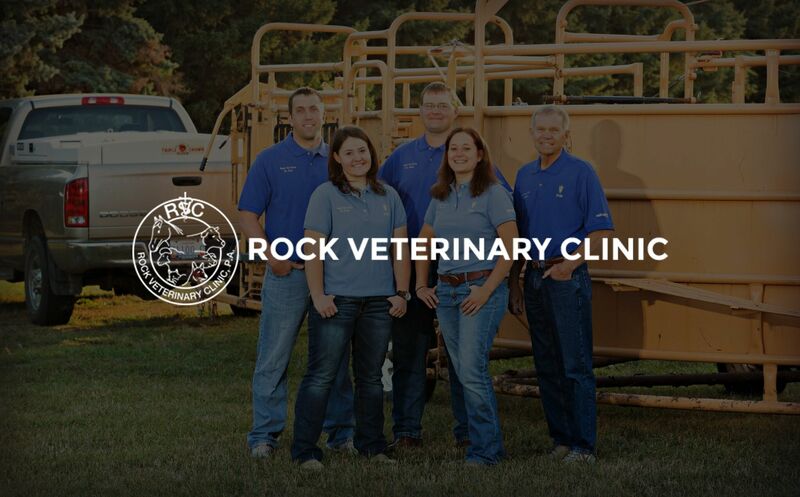 Dr. Iverson is a graduate of Iowa State University and has been at Rock Vet since 1979. 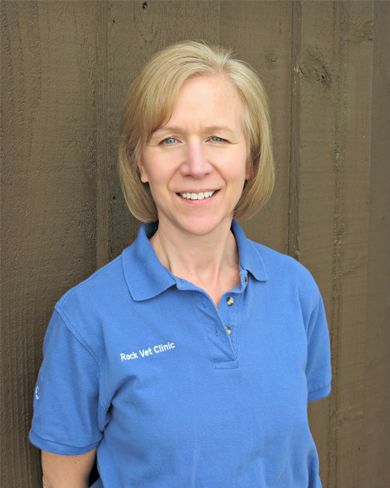 In 2002, Dr. Iverson received a Masters in Swine Medicine from the University of Minnesota. 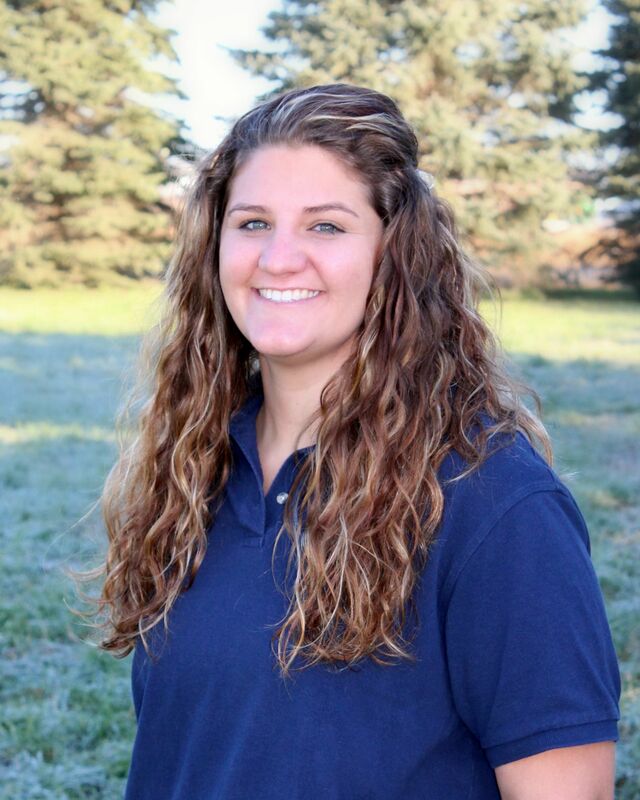 His interests include swine production medicine and consulting as well as bovine medicine and surgery. 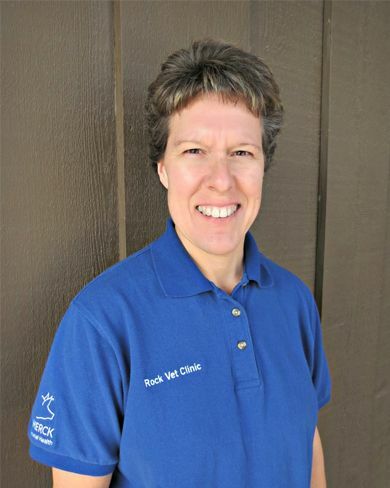 Dr. Johnson is a graduate of the University of Minnesota and has been at Rock Vet since 2004. 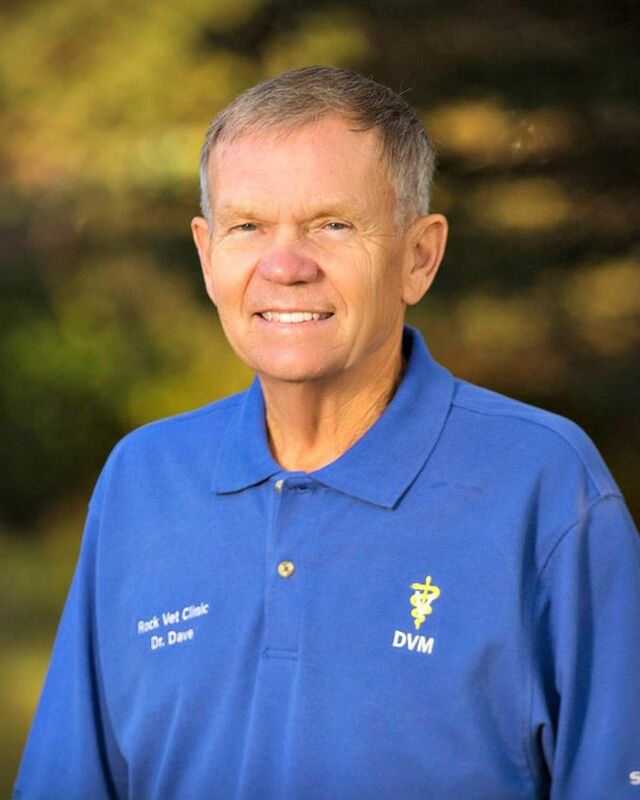 His interests include bovine, swine, equine and small ruminant medicine and surgery. 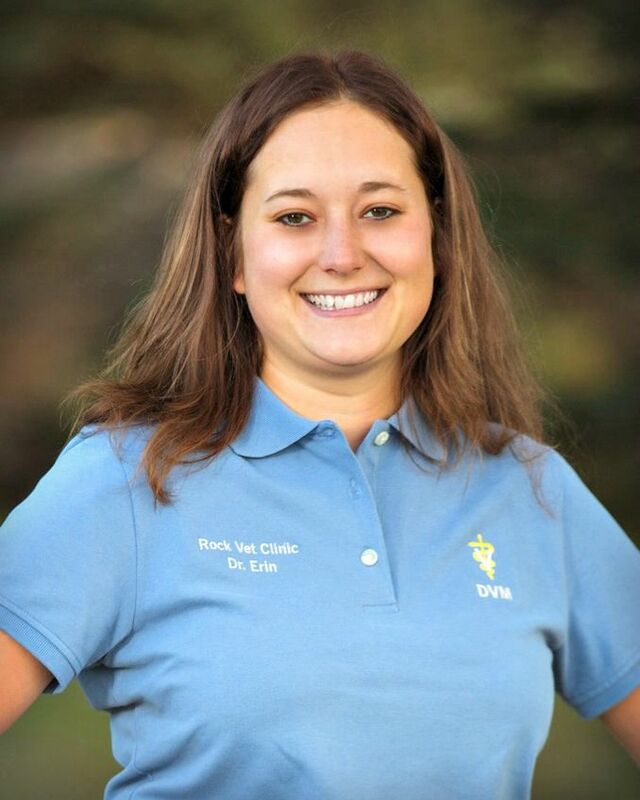 Dr. Sylliaasen is a graduate of Iowa State University and began practicing at Rock Vet in 2009. 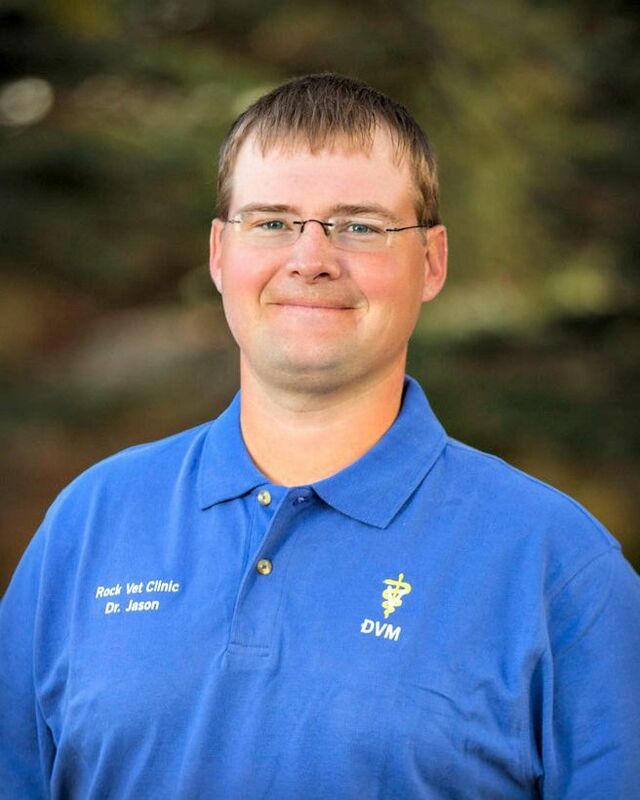 He practiced at a mixed animal practice in Mitchell, SD, prior to coming to Luverne. 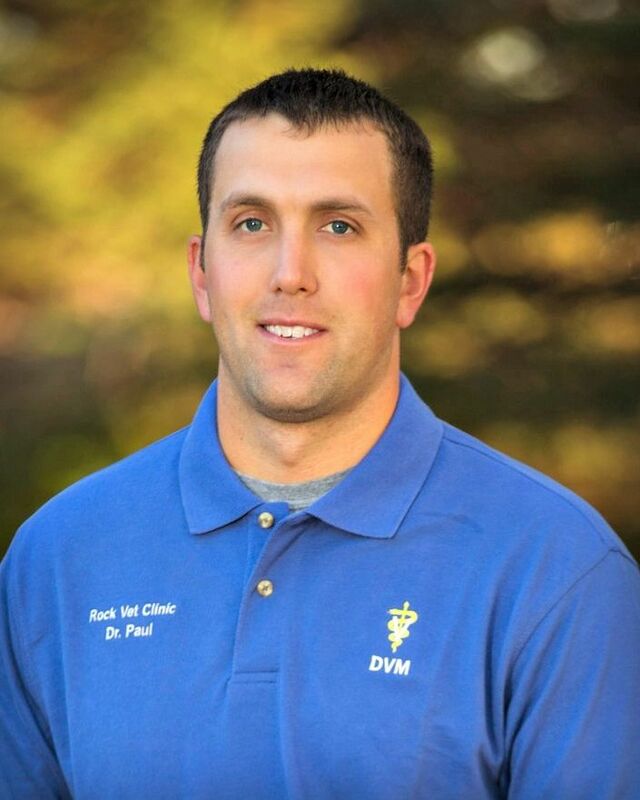 His interests include bovine medicine, reproduction and surgery, small ruminant medicine and small animal medicine and surgery. 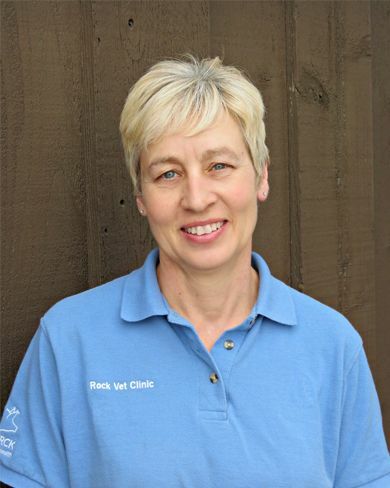 Dr. deKoning is a graduate of Iowa State University and started at Rock Vet in 2009. 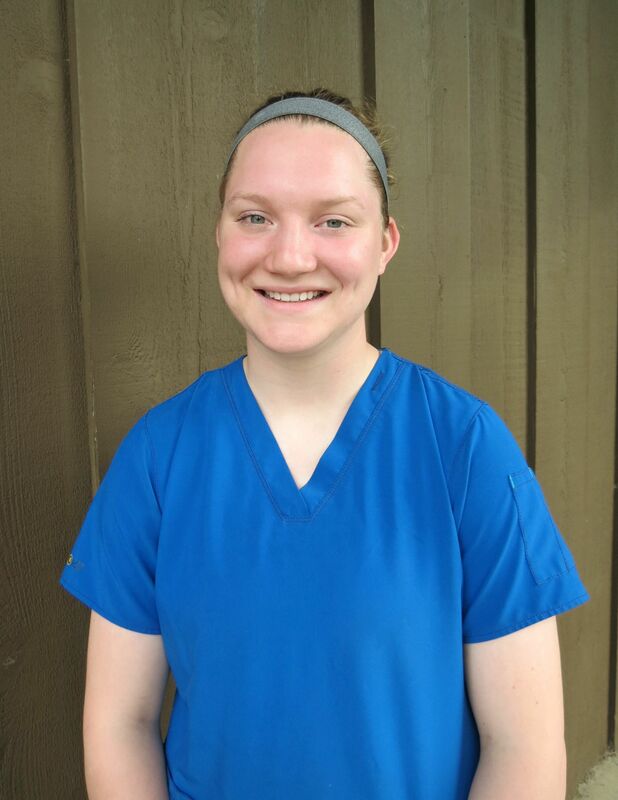 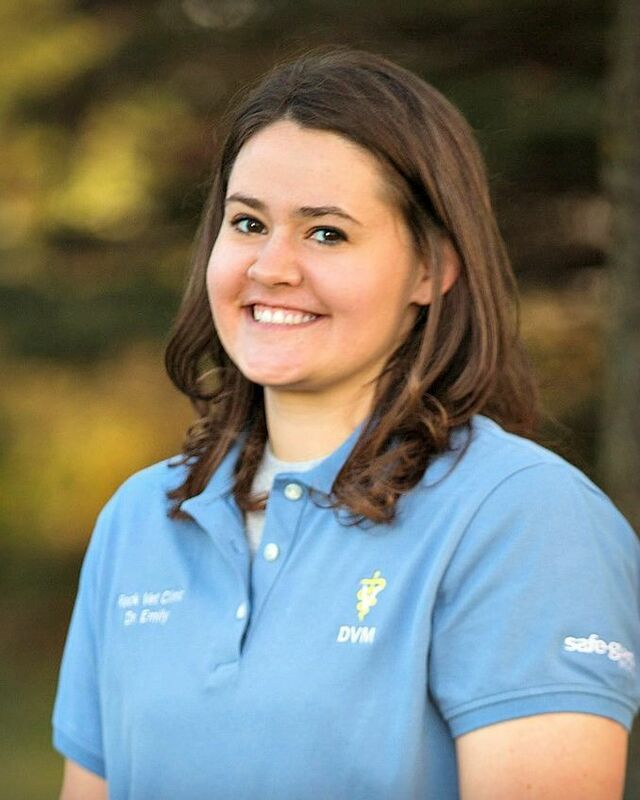 Her interests include bovine medicine, reproduction and surgery, swine production medicine, and equine medicine and surgery. 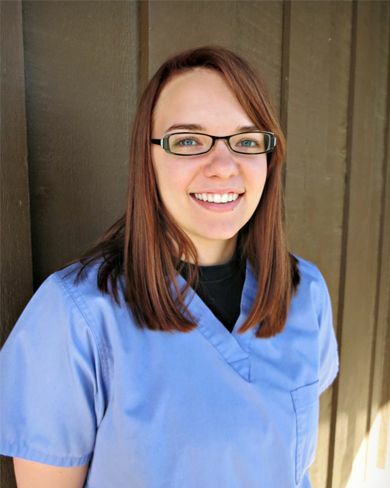 Dr. Tschida is a 2013 graduate of Iowa State University. 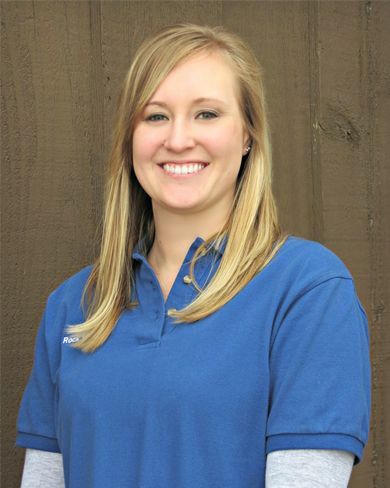 Originally from Omaha, Nebraska, Dr. Tschida received her Bachelors of Animal Science from University of Nebraska Lincoln. 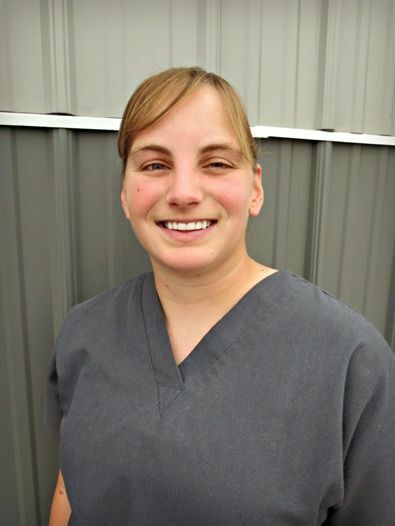 Her interests include bovine medicine, reproduction and surgery, as well as small animal medicine and surgery. 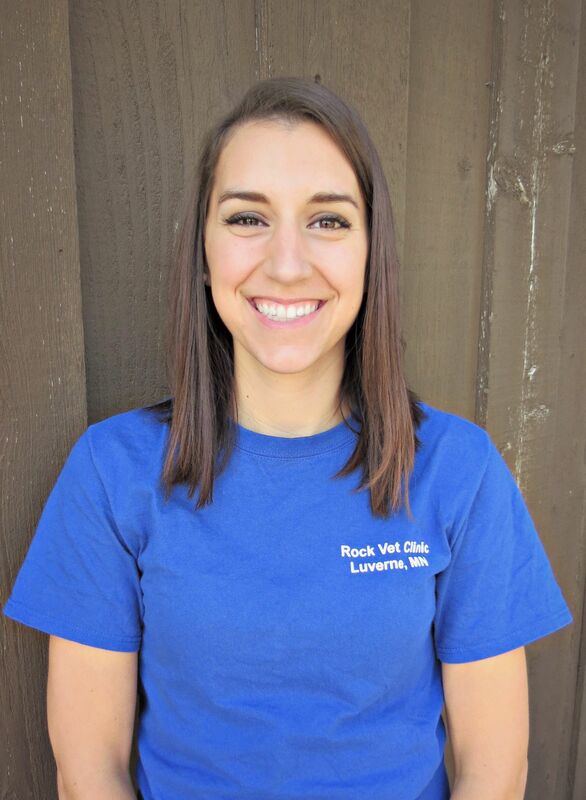 Dr. Lenertz is a 2018 graduate of University of Missouri. 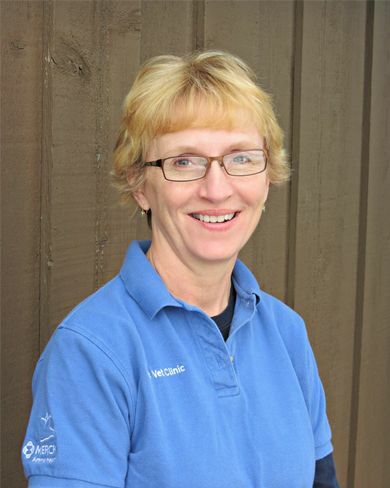 Her interests include bovine medicine, reproduction and surgery, equine medicine, as well as small animal medicine and surgery.